Australian Casting Websites | Which Casting Sites Should I Use? Many websites claim to be notice boards for professional castings, but most of them are dodgy. The reality is, if a production has the budget to pay actors, they will also have budget for a casting director. So, where do casting directors go to find actors? 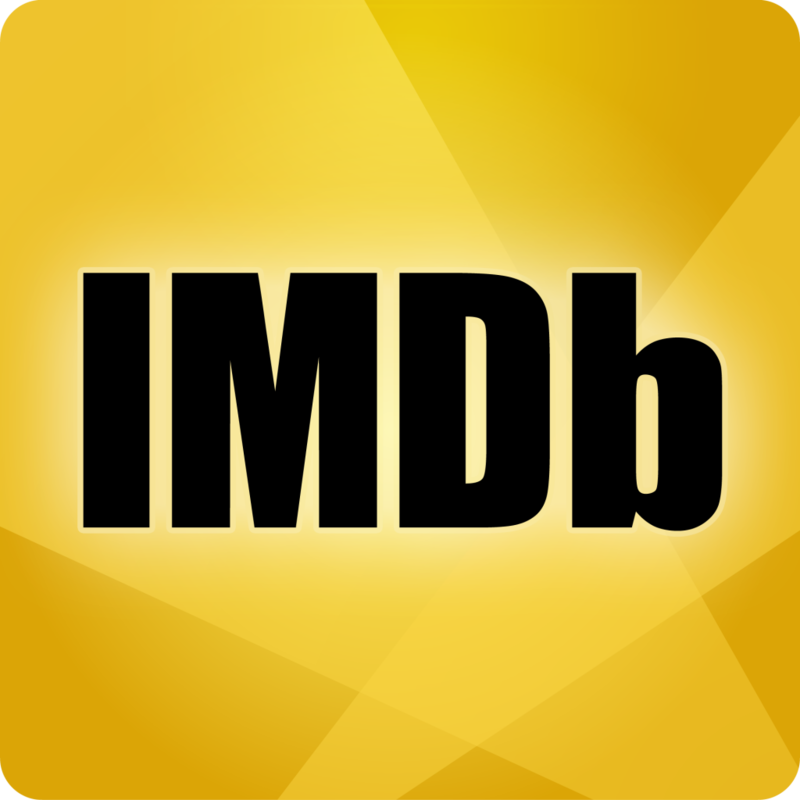 IMDb is an online database of every film, tv show, web series and tele-movie that has ever been made. It includes profiles of all of the cast, crew, creatives, and behind the scenes staff that have worked on each production. If you haven’t already had a profile created for you, sign up to IMDb Pro to create your own. For more on IMDb Pro click here. 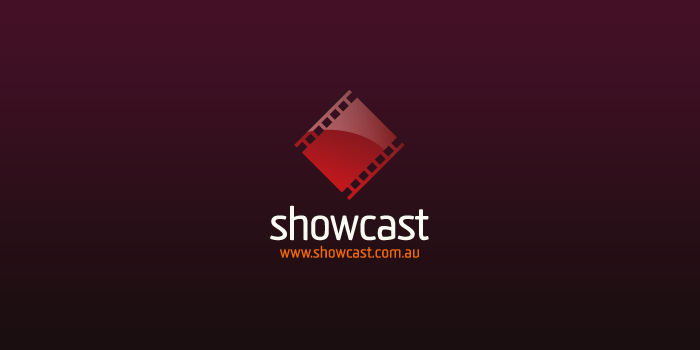 Showcast is an online directory of actors in Australia. It used to be printed in hard copy but in recent years they have completely upgraded their operation. It is the go-to online resource for casting directors in Australia. 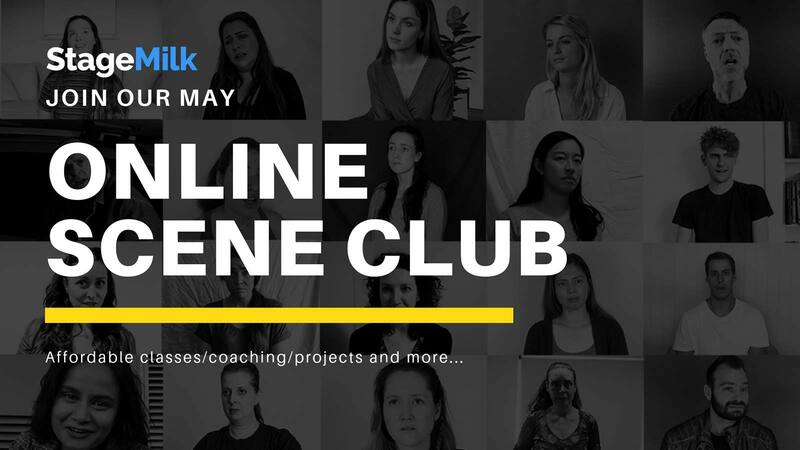 They offer a variety of profile options for actors depending on your budget; Including options for a showreel, headshot, CV, and contact details. 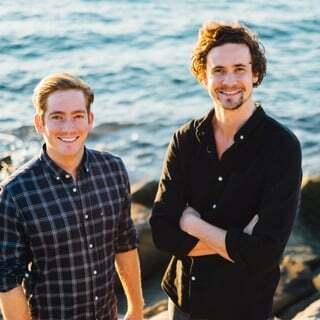 If you want to be an actor in Australia, you have to be on Showcast. If you have ever signed in for a casting on an iPad – chances are, you already have a Casting Networks profile. It’s a talent database and booking service for casting agents, agents and actors. A typical interaction on Casting Networks goes like this: A casting agent will search for actors based on their general attributes, then they will select the actors they wish to audition. An email is sent to the agent which includes a breakdown of the role and a possible audition time, the actor then confirms the audition time and begins preparation for the audition. Casting Networks is going from strength to strength in Australia. It’s already an established casting website in the US and UK and has quickly become an essential online casting website for actors in Australia. Backstage is a well established magazine and online casting site that has recently started up in Australia. Backstage has a beautiful platform and is one of the most trusted names in entertainment. Backstage is a huge player in the US market and so we think it’s only a matter of time before they become one of the key players here in Australia. 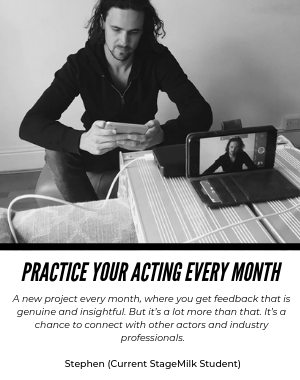 Backstage is a great website for finding opportunities, and a must have for actors. StarNow is a casting website on the brink of professionalism. Some jobs on the site are legitimate, some are not. There is a combination of paid and unpaid jobs. It’s worth having a look, but don’t put all your eggs in that basket. It’s great that there is a platform with a diverse range of work that offers a variety of opportunities, but you need to research any project before committing. If it’s an unpaid job, make sure there is a good team involved and a great script. It will feel good because people will respond to you, but they may be trying to rip you off. If it’s a choice between StarNow and IMDb Pro, I would choose IMDb every time. That being said, I have trained at drama school and have an established acting agent. You need to make these decisions based on where you are at in your career. We’re big supporters of the site, but think you just need to be a little cautious as some bad eggs take advantage of their great platform .